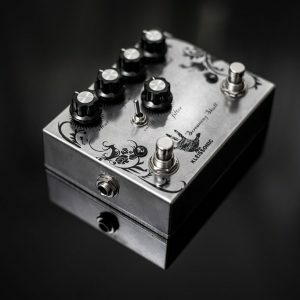 A double tape simulation echo machine with many similar characteristics of the old Fender variable oil can echo, Adineko. 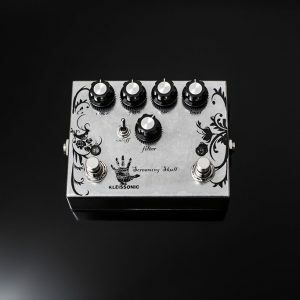 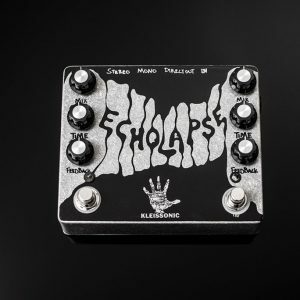 Finally, a Fuzz box that brings the power back where it belongs – the guitarist’s hands! 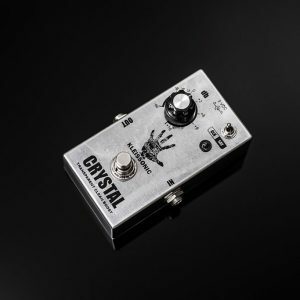 It is extremely responsive to the player’s dynamics and guitar tone and volume knobs, offering an unlimited range of tones right at the player’s fingertips. 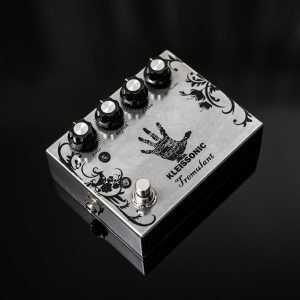 A Tremolo pedal with a drive stage after modulation. 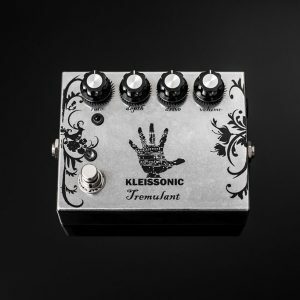 Designed for Lee Ranaldo of Sonic Youth. 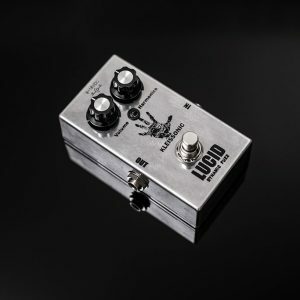 10 Years Anniversary! 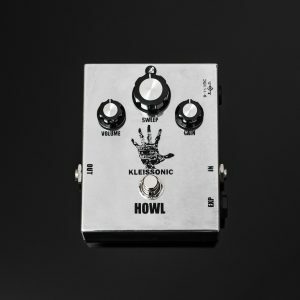 This month the HOWL 20% off ! 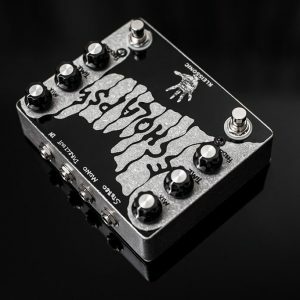 An extremely useful and versatile two-notches phase shifting pedal with three controls, Volume, Gain and Sweep – exactly, no “Rate” control! 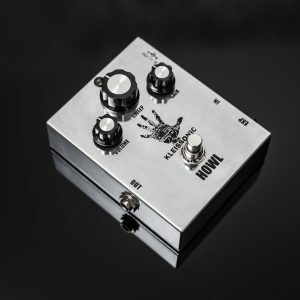 The Howl is not another common phaser, it has no built-in LFO and it is ideal for any instrument. 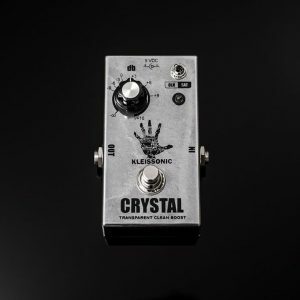 It’s also extremely useful for audio engineers and DJ’s both for recordings and mixing. 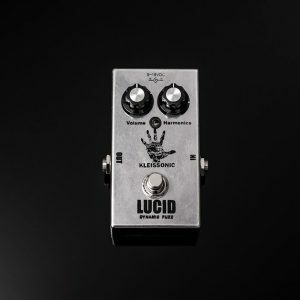 CLEARANCE!! 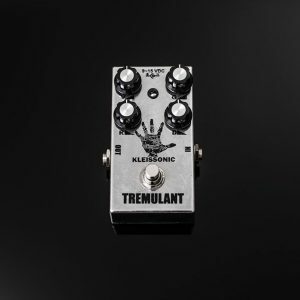 The new smaller version of Tremulant, designed for Lee Ranaldo of Sonic Youth is now available. 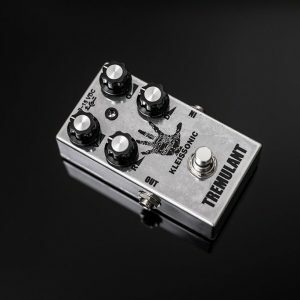 A trully transparent booster / attenuator!